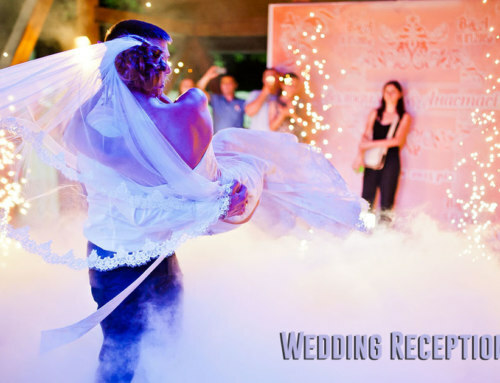 Wedding dance styles for the bride and groom’s first dance, father-daughter dance, mother son wedding dance and dancing at the reception include waltz, foxtrot and slow dancing but in recent years many more dance styles have become popular. Some couples choose a romantic, slow song, others opt for a spirited, energetic song or a mash up (mix) starting slow and romantic then breaking into a fast dance or freestyle. 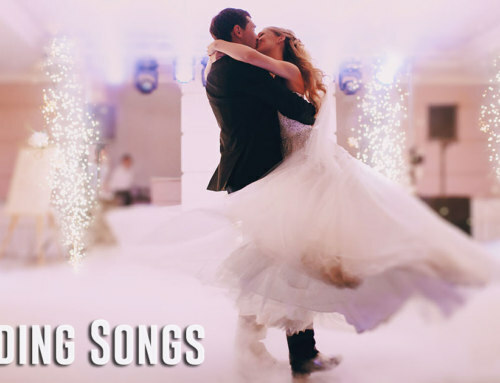 We chose the best wedding first dance routines from the web with dance styles including traditional music like waltz, slow dance or foxtrot to the swing, Lindy hop or jitterbug, as well as, Latin selections like rumba, mambo, salsa and some mash up routines. The Waltz dance is one of the most popular wedding dance styles. The waltz is a great choice for a wedding first dance. It is a 3/4 time rhythm, which differentiates it from other four beat rhythms. This dance is a smooth, fluid dance that normally moves around the floor in a counter clockwise direction. There is an additional rhythm called the Hesitation that is used in combination with three count or six count patterns in the waltz. 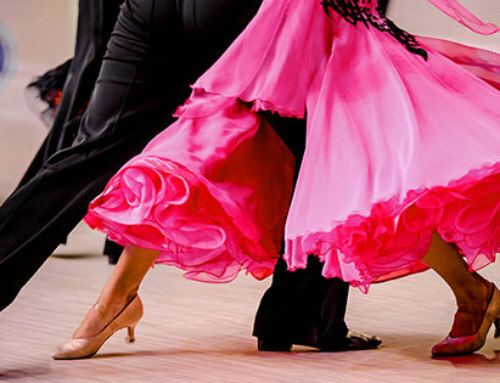 There are a variety of waltz dance variations including: American Waltz, International, Country Western, Cajun, French and Viennese waltz and there are classic versions and contemporary versions of waltz. The waltz is composed of box steps and turning patterns that rotate both clockwise and counterclockwise. The waltz started in the mid-nineteenth century and was considered scandalous because of the facing embrace, in its day. 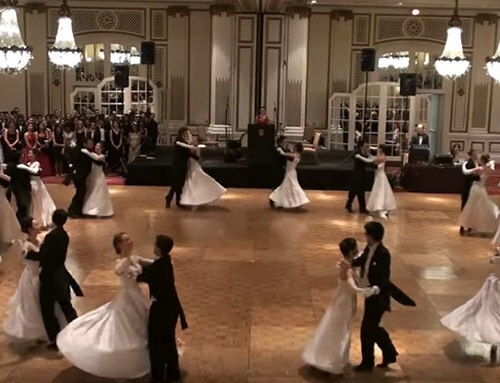 The first waltzes were danced to Strauss music, which were fast, referred to as Viennese waltz (tempo) today. This is an enduring favorite among the different wedding dance styles for couples first dance. Read more about the different types of waltz styles here! The slow dance (or nighclub two step) is a more recent popular wedding dance style of music and dancing. It is also a very popular dance genres for wedding first dance since they are slow and romantic. There is music which does not fit into any of the ballroom slow dances: waltz, foxtrot and rumba. These songs are slower than the tempos for the ballroom dance genres. 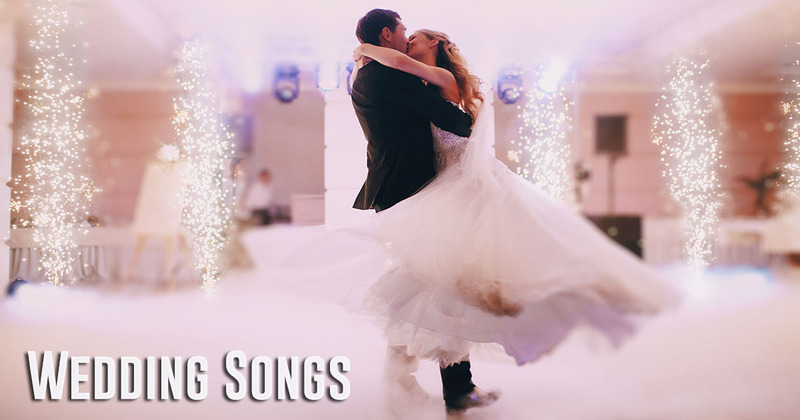 Choosing one of these types of songs means dancing either a traditional slow dance, which includes side steps and pivots or one might choose a Nightclub Two Step depending on the music. Nightclub Two Step was developed by a Buddy Schwimmer, a dance studio owner, dancer, promoter that was part of the Golden State Teachers Association in Southern California. The nightclub two step has evolved over the years and can be done starting with a rock step on counts 1&, followed by a side step on count 2 or some start with the side step on count one. A slow dance or nightclub two step is a great choice for a sensual, slow wedding first dance. 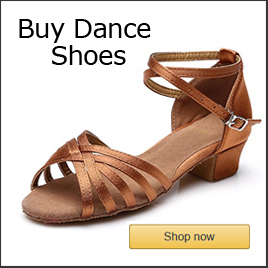 The Foxtrot dance is a smooth, progressive dance that moves around the dance floor to a 4-beat rhythm with a combination of 6 or 8 beat patterns. It is an elegant wedding dance style that is perfect for a larger dance floor and a smooth medium tempo music especially big band style music or some of the contemporary artists like Michael Buble. The foxtrot dance developed in the early part of the 20th century from other dance genres and popularized by Vernon and Irene Castle. 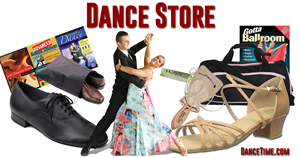 The foxtrot has continued in its popularity among both social ballroom dancers and dancesport enthusiasts. 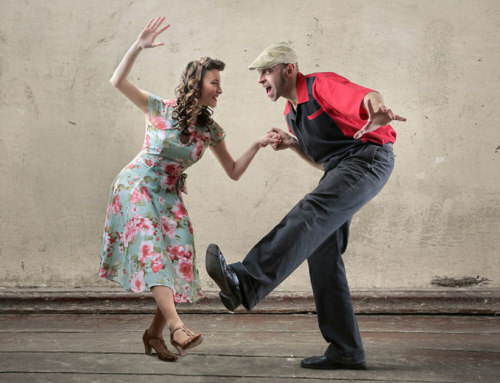 Swing dance is a term used to refer to a group of dances that includes the jitterbug, jive, boogie woogie, shag, Lindy hop, Balboa, West and East Coast swing. This is a fantastic choice for a wedding first dance if you are looking for an energetic wedding dance style for your wedding! Swing dancing is all American as the swing originated in the United States, in Harlem at the Savoy Ballroom in the 1920’s following the Charleston and in conjunction with the Balboa and other swing forms like the origin swing dance, the Lindy Hop. 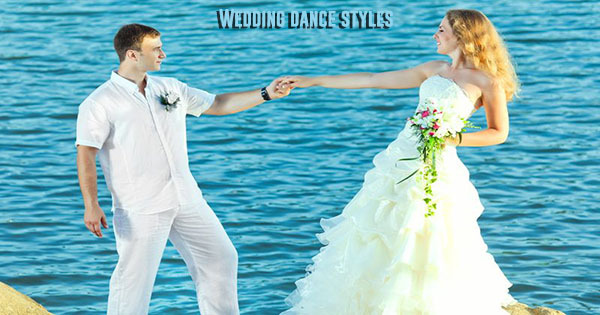 The swing is a great and more energetic than the previous wedding dance styles. 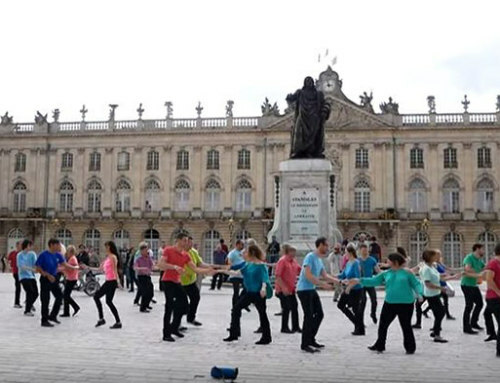 Swing dancing evolved spread across the globe. New names were were for the new swing dances like jitterbug and East Coast swing. Watch and read more about the swing dances here. The rumba dance (also Rhumba) is danced to Latin music that has is fluid and varies but averages about 140 beats per minute. It is rhythmic, sensual and romantic so it is a great choice for a wedding first dance. Also, the American style box rumba is slower and easier than other forms of Latin dance like mambo, salsa and cha cha. 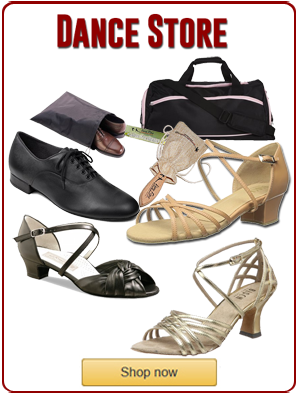 The rumba is easy to learn as it is composed of a box step and a variety of break steps (rock steps). The history of the rumba dance is elusive since it derives from a group of other dances that originated in different countries. The term “Rumba” (also Rhumba) is used to refer to a group of rhythmic dances of Spanish and African roots that originated in Cuba. The American ballroom rumba developed from some of these early Cuban “son” dances in the early 20th century. The word used to mean “party” but later in the 1920’s and 1930’s came to refer to a dance genre. The early ballroom rumba was done to faster music, e.g. Peanut Vendor but later the International style Latin dancers danced to slower “bolero” son music. The rumba is a romantic dance style danced to slower music with a Latin flair. The mambo dance is a fast, energetic Latin style dance. Wedding couples choose this dance often because of the movie, Dirty Dancing, and the mambo that Patrick Swayze danced with Jennifer Grey in the movie to the song, “I’ve Had the Time of My Life,” by Bill Medley & Jennifer Warnes. The mambo dance uses a faster tempo Latin music and is more staccato than the salsa. It is a more complex dance than the rumba and requires more time to become an accomplished mambo dancer. The mambo dance originated in the 1940’s and was popular in Cuba, Mexico City and New York but eventually spread across the globe and was popular for several decades until it evolved into the salsa in the mid-1970’s. 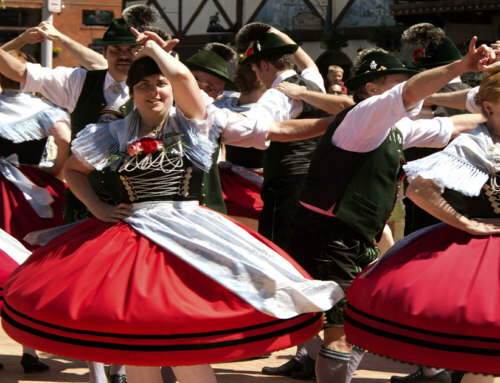 It is still danced today especially in American rhythm competitions. The Latin dances have become more popular in recent years among the various wedding dance styles! The salsa dance is a rhythmic Latin dance that has continued in popularity since the 1970’s. Choosing a salsa song to dance as a wedding first dance is an exciting option. This dance is sensual, fast paced and rhythmic. It requires more time to learn than a rumba or basic swing dance. The salsa dance originated in New York with influence from Cuba and Puerto Rico. It is derived from cha cha and mambo. There are unique styles of salsa in different regions of the world including: Cuban, Miami, Colombian, Los Angeles and New York. Watch and read more about the salsa dance here. The mash up wedding dance has become popular in the last few years with brides and grooms. A mash up is a choreographed routine to more than one song. I could be two, three or more different types of music. For instance, a mash up might include a slow romantic song like a waltz, then an energetic swing dance followed by a classic Michael Jackson. 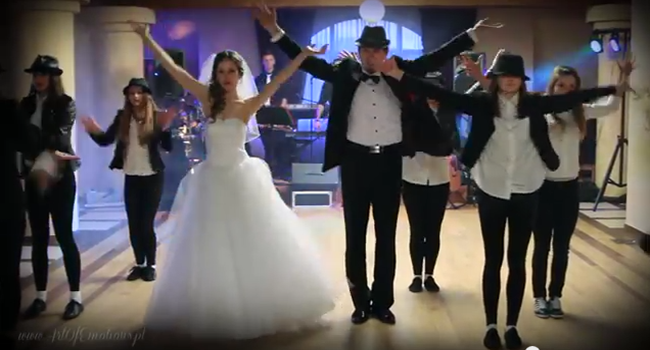 Moreover, a mash up is a great way to include several of your favorite wedding dance songs. Lastly, a mash up keeps everyone’s attention during the wedding first dance. Watch & read more dance video blogs at Dance Talk Blog! Currently, Pattie produces article and video blogs for her world dance website, DanceTime.com and blogs for her new writing resource website at PattieWells.com. She is also working on completing a linked stories novel and translating a book of Italian poetry by Eugenio Montale. Pattie writes web content for a limited number of clients and still teaches a few private dance lessons exclusively in San Diego, California where she currently resides.